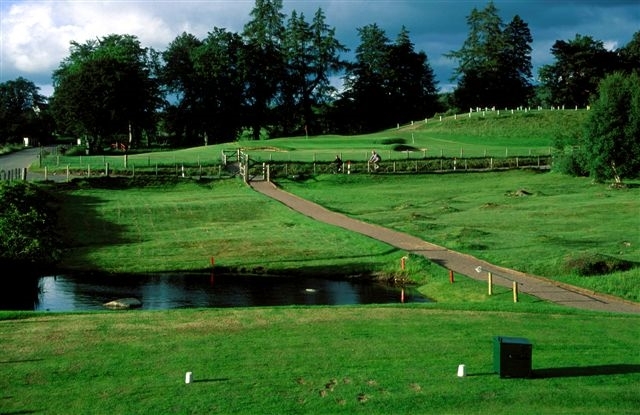 Visitors are welcome to our traditional Highland golf course, which was founded in 1893. 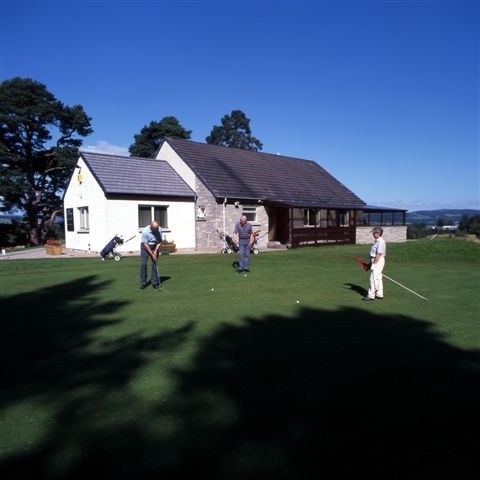 Often there is no need for a tee reservation to be made beforehand. 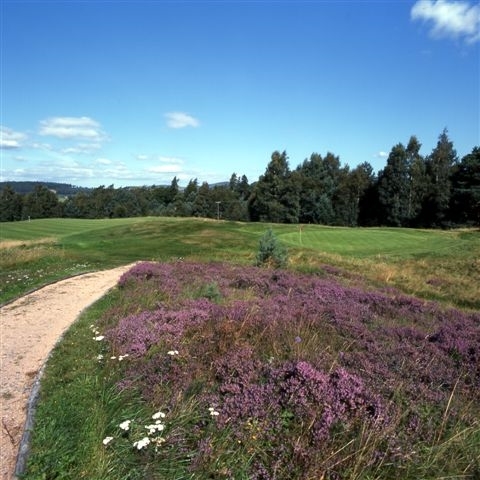 Our course is enjoyed by golfers of all standards and is a mixture of undulating parkland and moorland with a particuarly challenging 7th. 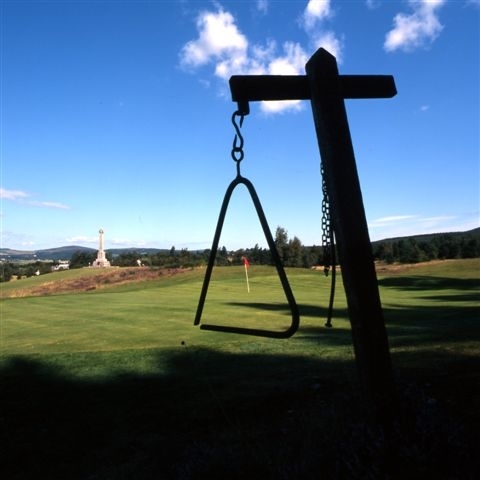 The Abernethy forest lies on its boundary and from many parts of the course there are splendid views of the Strathspey valley. 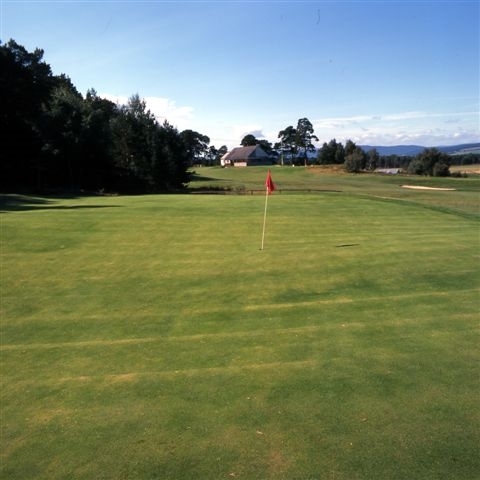 The Club is on the B970 Grantown-on-Spey to Coylumbrigde road, 1/4 mile north of Nethy Bridge.